← Sunset Reverie, Warren, Conn. 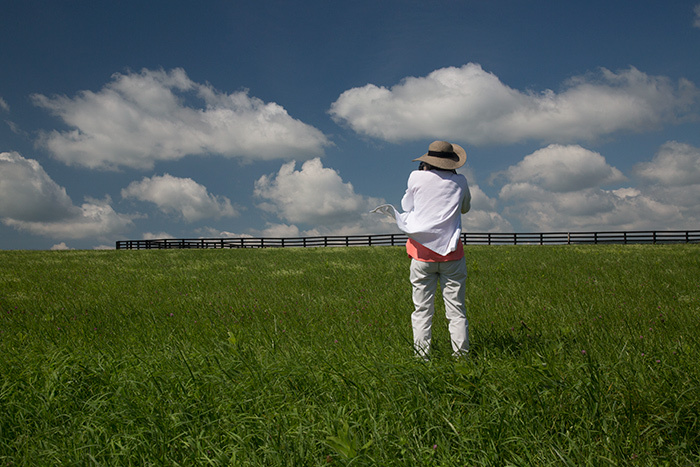 This entry was posted in Field and Farm and tagged Clouds, Fences, Fields, Photography, Sky, Summer. Bookmark the permalink.